Beaver Builder delivers on the claim to “Free Up Your Time and Unleash Your Creativity”. With just a few clicks you can create a complex layout with dynamic content and eye-catching visuals. It is powerful, robust. So we deep dived into this for our practitioner’s meetup! During the talk, Cousett covered the ins and outs of this powerful WordPress page builder, from the basics to some of the extensions and pricing options. Cousett did this talk for anyone looking for a solid page builder, is curious about Beaver Builder or who wants to expand their knowledge on page builders. Here are the notes for anyone who is looking for a way to bypass the hassle of coding a complex template using Beaver Builder. Before we go on, if you want a quick intro to Beaver Builder, you can see Chris Lema’s review here. Here are the slides to the talk. What specific features does Beaver Builder have? Beavers bring you a Theme, Builder, and Themer! There are two flavors of Beaver Builder the lite version available in the WordPress repository and the paid version ranging from $99 – $399. Free version of Beaver Builder available. Paid packages available ranging from $99 – $399. I Get Everything for Free? The lite version of Beaver Builder does have some limitations. It is great to get started and get familiar but you will find a lot of features lacking when you dive in. Paid add-on modules that expand the offerings of Beaver Builder. Free add-on available on wordpress.org to aid in developing headers and footers. The Beaver Builder community is super active and has a slack channel that is open to everyone and has updates daily and a FB group that is also very active. Slack Channel for Beaver Builder help from the community. Facebook group for Beaver Builder users. WordPress Beaver Builder Review – does Beaver beat Divi? Free Up Your Time and Unleash Your Creativity!! 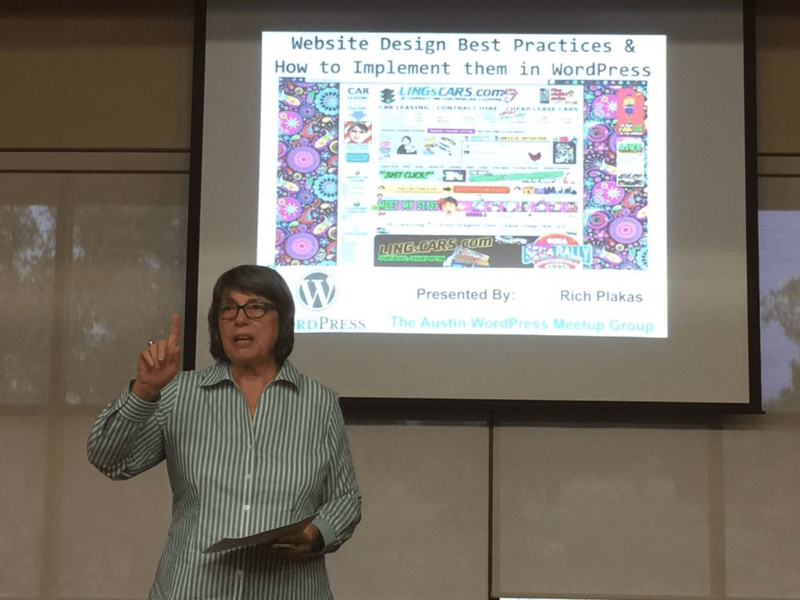 Rich Plakas lead a lively presentation that covered what those new to WordPress need to know about Best Practices for Website Design and How to Implement them in WordPress. This presentation guided attendees through the types of questions and thought processes you need to keep in mind when developing a site for yourself or others. How do you plan to drive traffic to your website? Using Analytics to gain insight to visitors. Rich reviewed some websites to help attendees to know what to look for in a best practices-designed site. 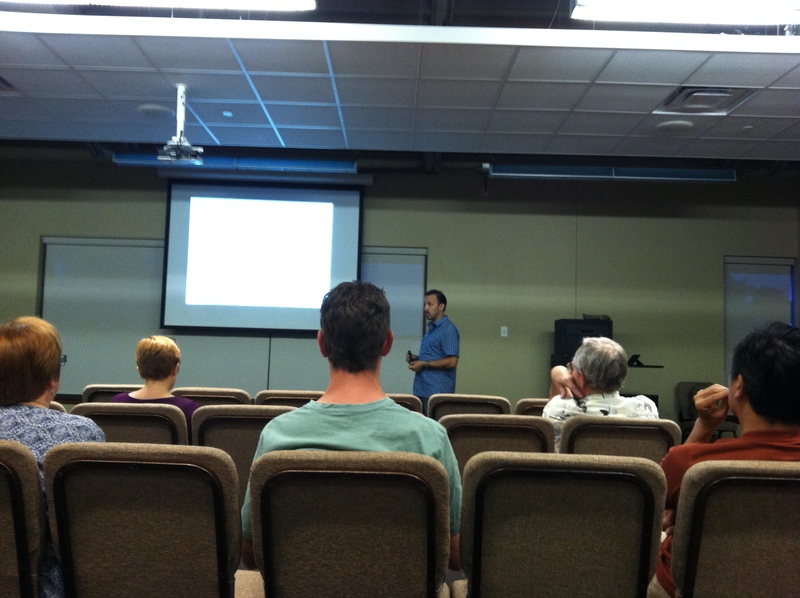 Additionally he reviewed some of the attendees’ sites and made suggestions for improvement. Defense in Depth. If you have an Intrusion Prevention System (IPS) or Web Application Firewall (WAF), they can help block most common forms of XSS exploits. You can even try our own CloudProxy to help you with that. If you like the open source route, you can try OSSEC, Snort and ModSecurity to help you achieve that. This was such an extraordinary threat to our membership I wanted to reach as many as possible as quickly as possible with the information to deal with the issue quickly. We all owe the Sucuri security folks and the WordPress Security team a big thanks for the coordinated heads-up and the fast fix. 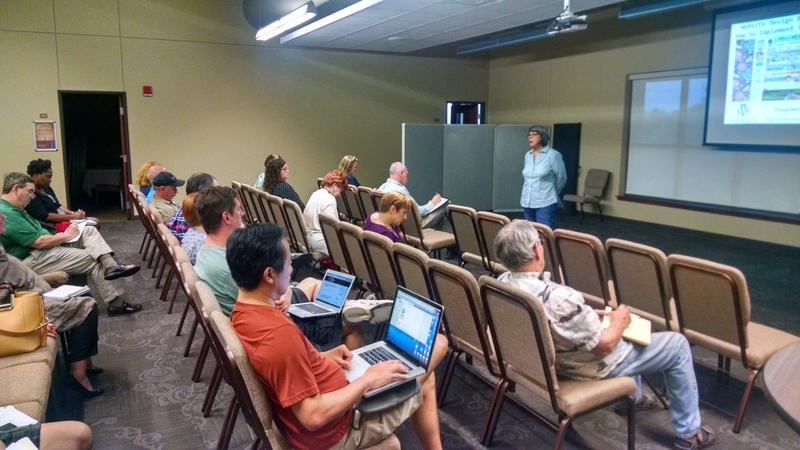 WordCamp Austin 2014 will be in April, final location and dates TBA soon. It will be a two day event this year for $40, and we will have an online option for those who can’t attend in person. We are still looking for people who are interested in coordinating different aspects of the program. Join our Facebook group for updates and contact us at austin @ wordcamp.org to volunteer! One mistake some people make is trying to manage search engine optimization before the site has been built out. Best advice: work on your site and create good content and then worry about your SEO and Google rankings. Be careful if you hire an SEO consultant – some will use automated spam tools, spammy backlinks, and things like that. Robert recommends that you contact previous clients to make sure you get what you’re paying for. Why this plugin? You want someone who knows how to rank sites – and Yoast has a solid track record on how to do this. In Robert’s experience, this plugin has out-performed all others he’s tried. This plugin also provides live feedback on how well you are optimizing your content. If you see a warning “blocking access to robots” which will happen if you have your site set to no-index. If this is an active site you will need to correct this in your Settings > Reading to allow search engines to index the site. Make sure your permalinks are set and working correctly. Clicking on this will take you to your Permalinks setting, and the “Post name” setting is usually what you want. In your pages and posts listing, you will get a SEO indicator. Ideally you want green lights all the way down. You will need to edit each post with content in the new SEO metabox below the post editor. The Focus Keyword field works a lot like the way Google works. You start typing in a phrase and you will see suggestions pop up that might help you refine your keyword. Once you have updated the SEO content, you will need to update the post or page. At that point you will see feedback in the posts/pages list. You are wanting to optimize for one keyword or phrase for each piece of content. More keywords will water down your results. Your focus keyword should also feature in your first paragraph of the article. You don’t need to mention it over and over – that is not the case any more. You need to have a unique page title and a unique meta description. The meta description isn’t important for ranking so much as it is to get people to click on your link. There’s no point in keyword stuffing here, but instead to write a description that sells the content and makes people interested in reading more. Your title is important for SEO. You want to put the keyword phrase as close to the beginning as possible, but also make a reasonable title. Meta keywords are not used by Google. You can ignore them if you want. Permalink/Page URL: ideally you will want to have the keyword phrase here as well. Page Analysis tab: will provide a breakdown on what you still need to do to optimize your content, listed in priority order. Body Content: The content that matters the most to Google will be your body content. Sidebars, footers, sliders are all also important for SEO but considered secondary to the body content. Multiple topics: If your content covers several topics, it should all be focused on a single concept/phrase/keyword. If that isn’t easily done, your content may not be focused enough. Home page, category page, etc. : The home page is special. Tailor a phrase for your home page that applies to all of your content and a focus keyword that works for the content as a whole. For home pages without text or content other than images – that’s something to address. Pay Per Click pages: Generally should be set to no-index because those can hurt your SEO. You don’t want your entire site indexed in Google. Use good alt texts and image names. Use keywords where relevant. Don’t add the same keyword for a gallery of images; mention keyword on a couple. Instead just make sure all images have names and alt tags that have relevance for the images themselves. Custom post types: if you are trying to rank custom post types, and if that content is important, ideallyyou would not want query strings attached to those pages and they should have clean permalinks. Use a dash (hyphen) to separate keywords in image titles, URLs, etc. Do not no-index posts and pages! Taxonomies: categories and tags oh my! Great for helping people find content on your site but not an SEO tool! Keep them tight and focused. For most sites keep categories under 10 and group your site into semantic categories that make sense for your site. Tag pages are watering down the quality of your site because they will have tons of duplicate content; no-index them! If people do find your site through one of those pages, they aren’t going to have a good idea of your site or a good call to action. Same thing for category pages in most cases. No-index or even disable author and date archive pages because they can create duplicate content. Google+ is showing thumbnails of contributors to high value sites but not everyone. You can set the admin as the G+ profile but they will need to have a Google+ profile added in the WordPress profile page. If your thumbnail appears it can improve your click-through rate considerably. Social media is networking, sales, customer service and more. You’re building relationships. Customer service through social media is a great way to reach out to your customers. You’re talking to real people. If you can invest more time, you can save money. Content is key both in terms of quality of content and number of posts. You have to have professional-quality photos to compete. Graphics are key. People like photos. More interaction, sharing. Videos are also great, but are second to photos. Be generous in your content. Praise others give thanks, share things important to audience. Sendible; doesn’t make you pay $ for data; can schedule posts. Is there a tool to manage followers with Facebook? Great analytics, but no way to manage individual followers as well as with Twitter. How do you follow good content and filter noise? Twitter – difficult. There is a lot of noise and it can be like wading through a river, you catch what you can. Only way to manage is to manage who you follow. How do you determine where to be? How do you determine where your customers are? Will customers expect you to be professional or casual? We didn’t get notes from this week’s meetup on Images and the media library, but I didn’t want to leave you empty handed, so here are a few links for you. From the WordPress Codex, here’s a nice step-by-step explanation of how to insert images (with screenshots). Similarly, here’s some documentation on Galleries. Big thanks to our co-organizers & sponsors for helping out with the meetup, WordCamp Austin, everything. It’s you guys stepping up to the plate and helping out that makes all the difference. Jason, Shayda, and everyone at WP Engine – you guys have been great in helping us out since you started. Your enthusiasm and passion for WordPress is contagious and addictive. I can’t say enough about your help in the community. I’m going to get verklempt. Bobbie & BuildASign – you have been integral in our growth. Stepping up with a second location for the Hands-On meetup has been wonderful. We love meeting there & hope to keep working with you as long as you’ll have us. 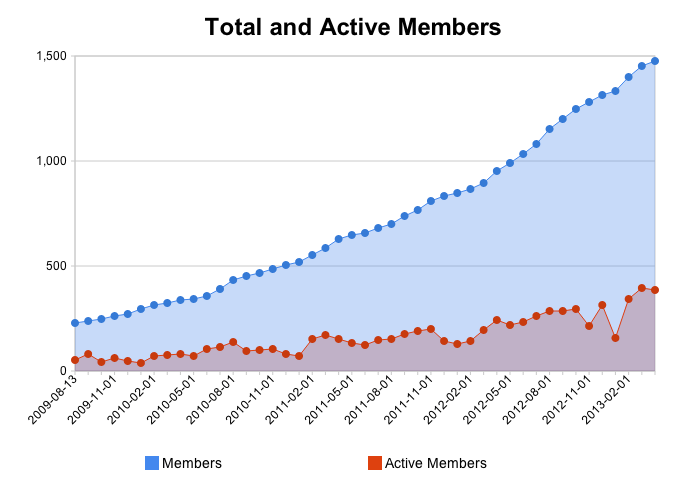 I think the efforts of everyone is evident in our membership growth. We had 1000 members right around last year’s WordCamp. In less than a year, we’re just over 1500. A hell of a year! I thought I’d just say “Thank You” to all of you and to the group & community. I smile when I think about being a part of this. Back to the code now, Cheers! We’ll have notes & the presentation from last night up here soon. The webcast can be seen below. Functions, functions, show us your functions! Fill out the WP Austin survey! 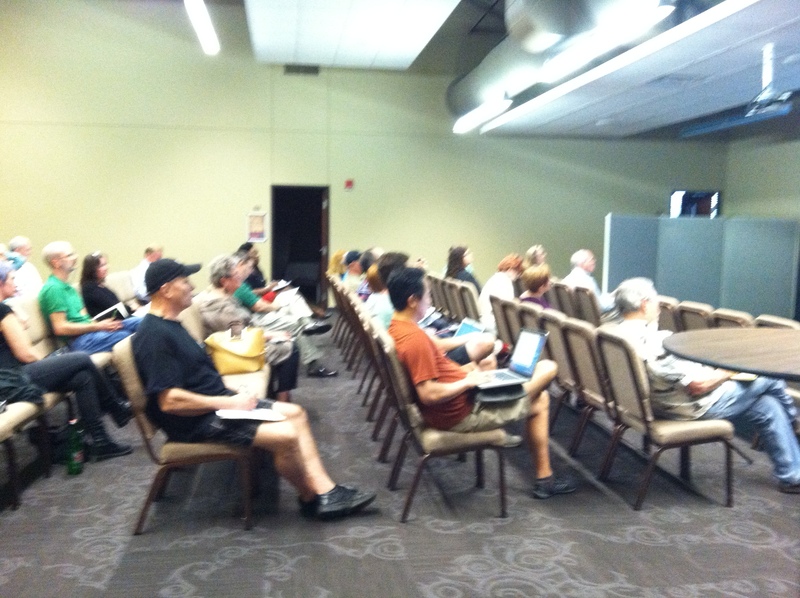 WordPress for Business: 2nd and 3rd Mondays. First two are Feb 11th and Feb 18th. 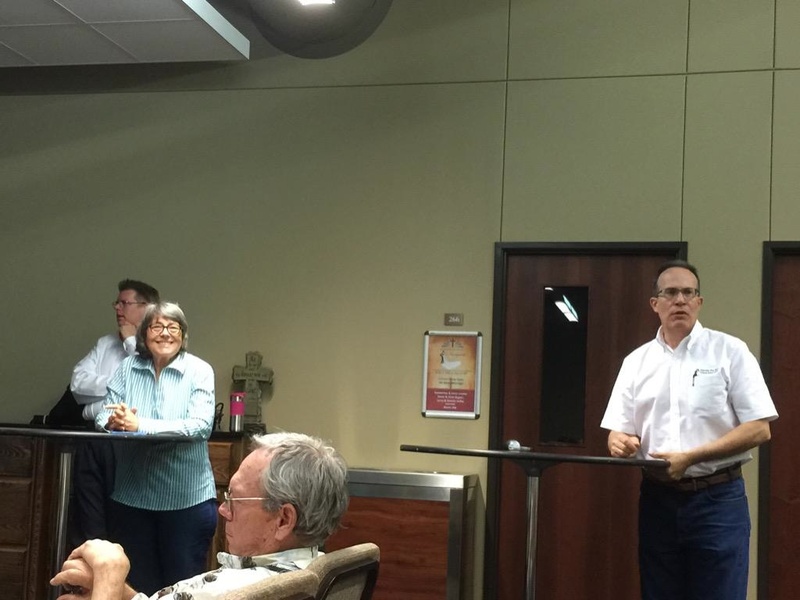 WordPress for Users: content and blogging; inaugural meeting on March 6. These meetups are in addition to our 1st and 4th Tuesday meetups. 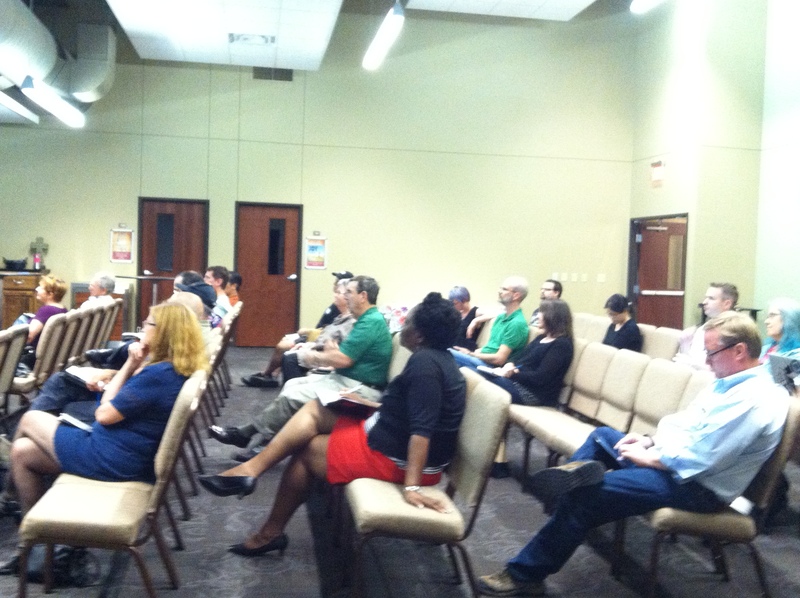 Join our WP Austin Meetup group for information on all upcoming meetups.